This discussion group is for anyone that has a weakness of self-help books. 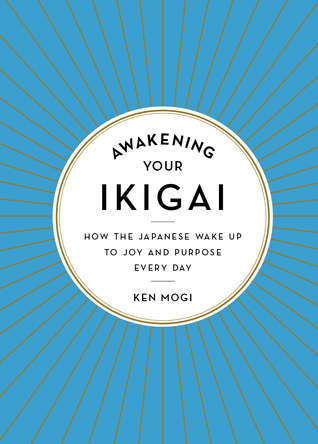 Ikigai is a Japanese phenomenon commonly understood as “your reason to get up in the morning.” Ikigai can be small moments: the morning air, a cup of coffee, a compliment. It can also be deep convictions: a fulfilling job, lasting friendships, balanced health. Whether big or small, your ikigai is the path to success and happiness in your own life.